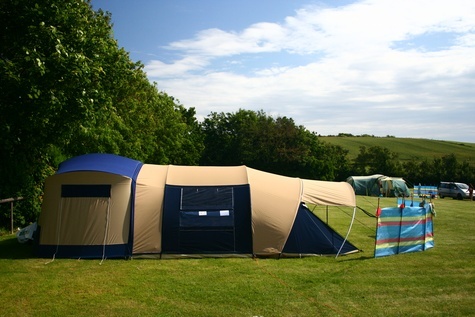 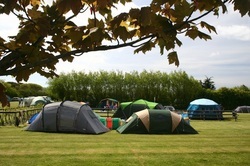 West Fleet Holiday Farm is an AA graded three-pennant camping park and Golden Pennant Award Winner set in stunning West Dorset Countryside close to the Fleet Lagoon, Chesil Bank and Lyme Bay. 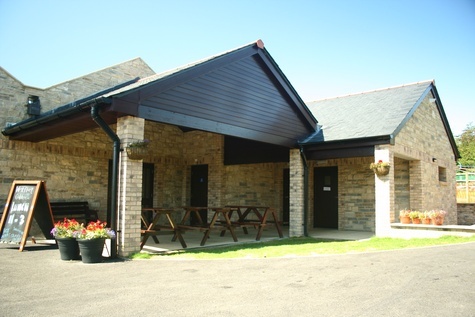 As an independently inspected AA Three Pennant Camping Park, West Fleet Holiday Farm has all the facilities you'd expect to make your holiday go smoothly, including three permanent toilet and shower blocks, complete with family bathrooms, accessible facilities and a laundry room. 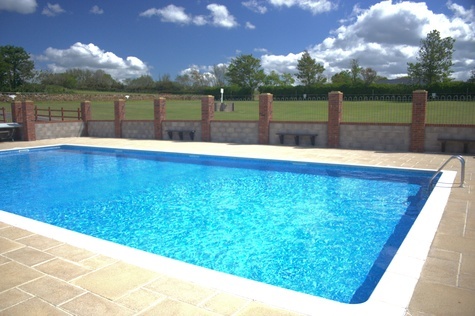 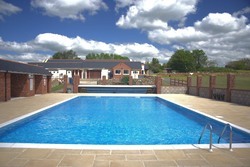 During the main season, the outdoor heated swimming pool at West Fleet Holiday Farm is popular with families. 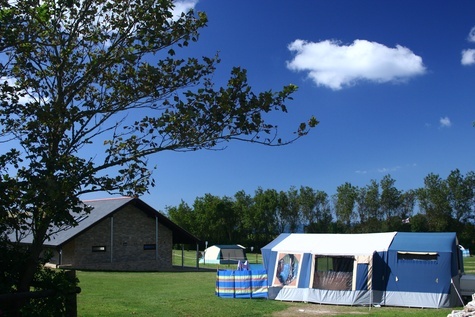 West Fleet Farm is set in beautiful countryside close to the Fleet Lagoon, with footpaths linking up with the South West Coast Path.